Home » football stadiums , trivia , Uefa » Which European Club Plays in this Stadium? Today's quiz follows the simple principle of correctly matching a football club to the image of their stadium. 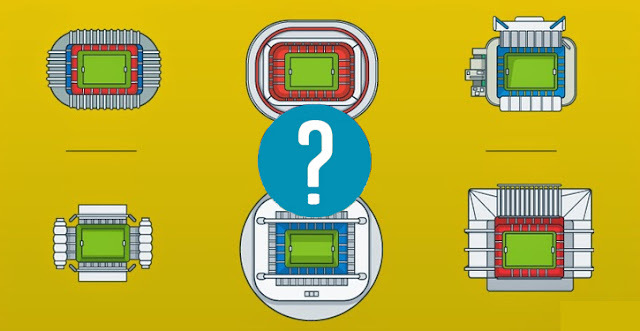 There is a trick however, as every stadium is a minimalist drawing created by designer Hugo Sousa. Enjoy!